Lynchburg-based BWX Technologies, Inc. (BWXT) recently announced that it has signed a definitive agreement to acquire Sotera Health’s Nordion medical isotope business. 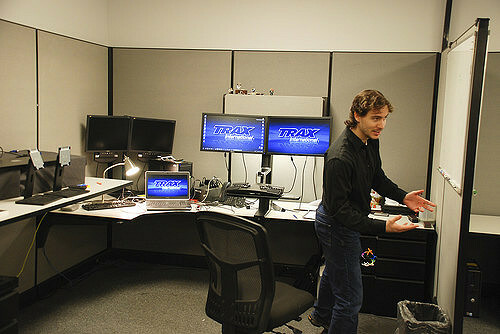 This acquisition accelerates and de-risks BWXT’s entrance into the medical radioisotope market. It will add licensed infrastructure, approximately 150 highly trained and experienced personnel and two production centers to BWXT. 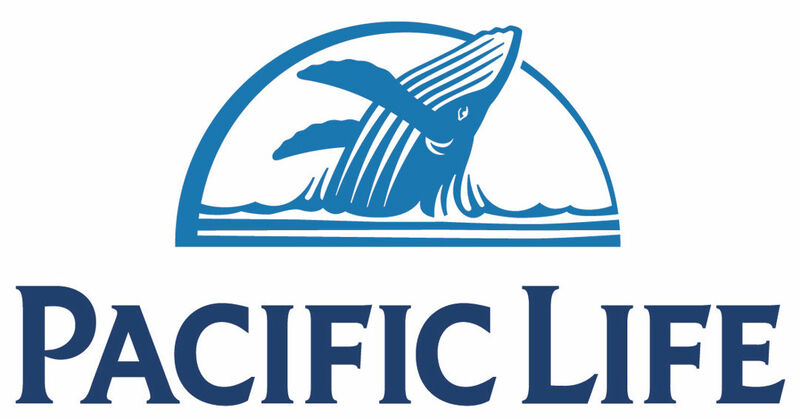 Offering insurance since 1868, Pacific Life provides a wide range of insurance products, annuities, and mutual funds, as well as a variety of investment products and services to individuals, businesses, and pension plans. Pacific Life counts more than half of the 100 largest U.S. companies as its clients. 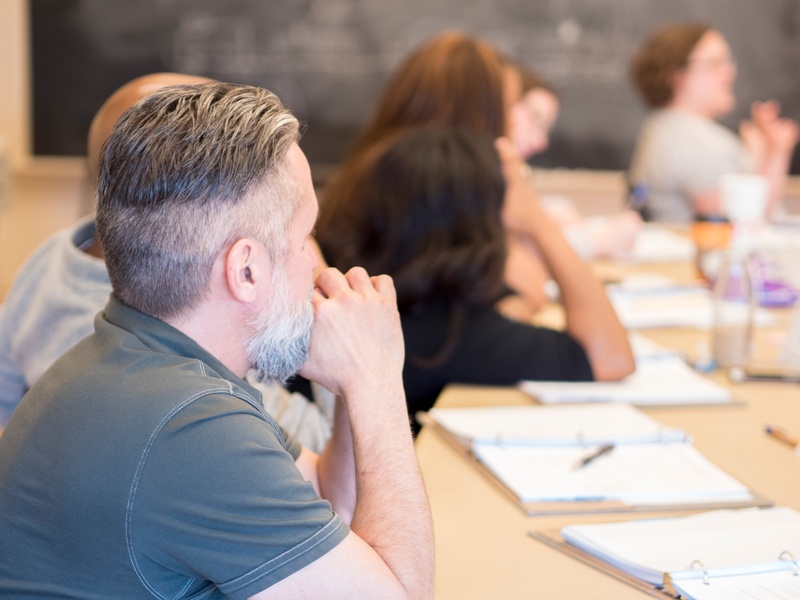 Whether you are talking to potential investors, colleagues, friends, distributors, or leads, learning how to condense your message and highlight what's important is a skill that every entrepreneur should master. Which U.S. City is the best for startups? 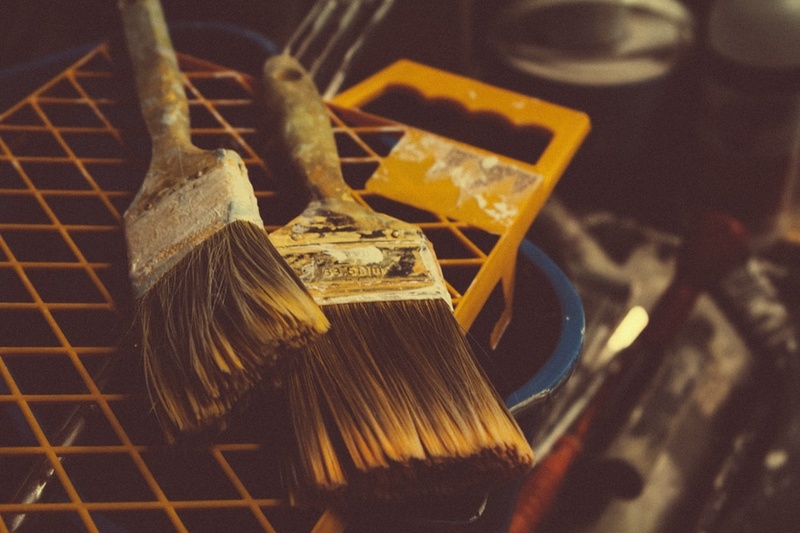 When considering where to start a new business, many questions come to mind. How much will rent cost? How much will I need to pay staff? Are my prospects and suppliers nearby? Will I have a local support system? The Office of Economic Development works to build a range of local programs and incentives to create and retain jobs, improve Lynchburg's infrastructure and assets, and invest in local quality of life initiatives. Last year was a positive year for the City of Lynchburg's economy. 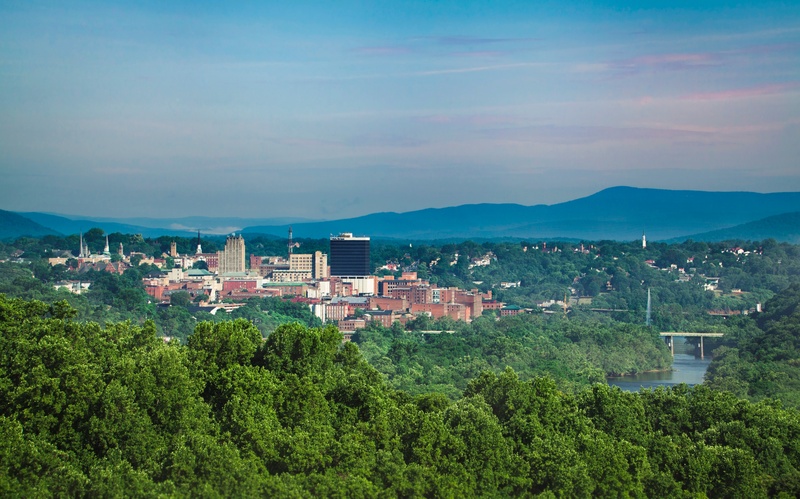 The City's economic investments resulted in new opportunities for entrepreneurs and big businesses alike, a renewed Enterprise Zone, and several other notable accomplishments for Lynchburg, Virginia. To access the annual report, simply view the video above or take a look at the stats below. 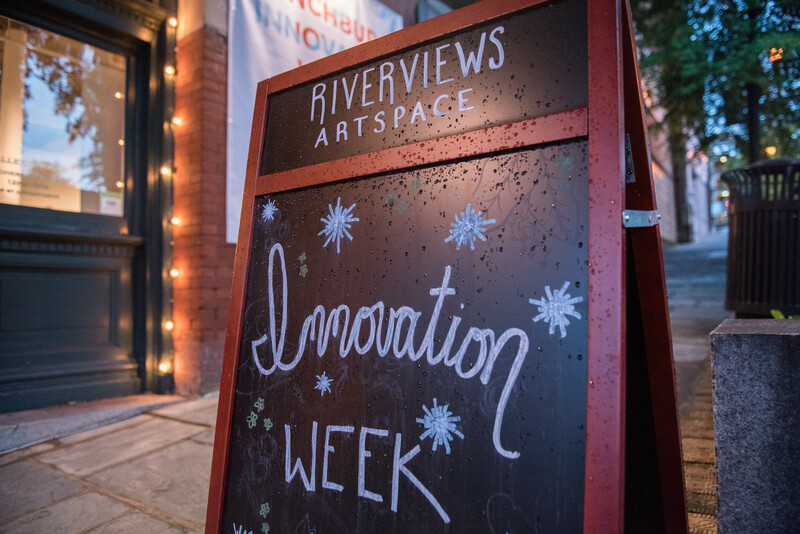 Between June 2nd - 4th, hundreds of local business professionals gathered downtown at the Riverviews Artspace to celebrate the city's first Lynchburg Innovation Week. The 3-day event featured a wide range of learning and networking opportunities. Hosted by the Lynchburg Economic Development Authority, Lynchburg Innovation Week was organized by Cities Reimagined, which develops innovative economic development strategies and programming. Lynchburg, Virginia has two Commonwealth of Virginia Enterprise Zones: #2 and #46. These zones span 4,200 acres of commerical property in Lynchburg. The program is managed by the Virginia Department of Housing & Community Development, with the Lynchburg Office of Economic Development serving as the local zone administrator. In July, 2015, Lynchburg was the first community in Virginia to be designated a TechHire community. Fifteen local employers in advanced manufacturing, health care and IT joined with the Lynchburg Economic Development Authority (LEDA) to develop plans for workforce development programs that would provide high quality and accessible technical training locally. 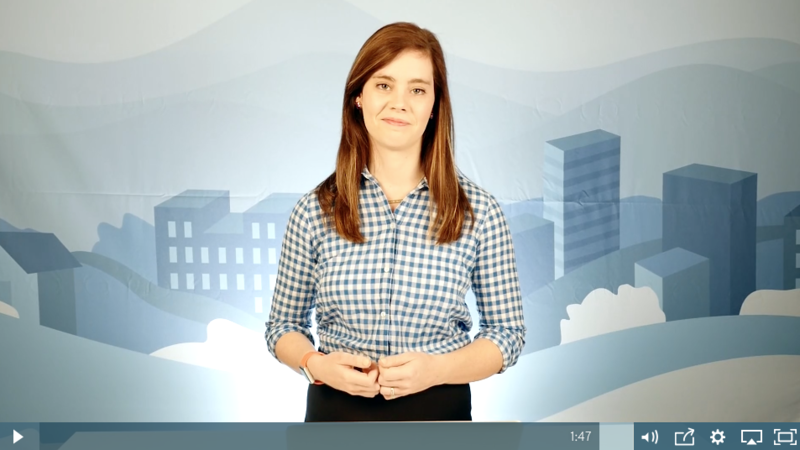 In March, LEDA officially submitted to the TechHire grant program. This summer, thousands of athletes will compete in Lynchburg at the 27th annual Commonwealth Games of Virginia. For the past two decades, the event has taken place in Roanoke Valley, where it has been estimated to deliver a $4 million economic impact on the community. This year, it will take place in Lynchburg for the first time.